An accessible primer to the most important architectural touchstones of our time by today's leading architects and teachers of architecture. For architecture aficionados and anyone interested in the built world. 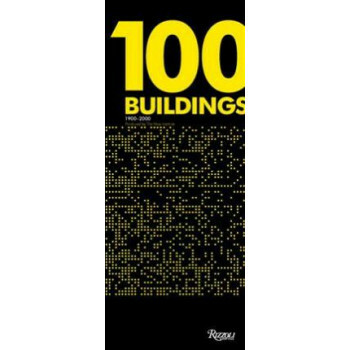 This illustrated master list of the top 100 'must know' built works of architecture designed and completed between 1900 and 2000 is selected by today's luminaries of architecture.